There’s nothing quite like knowing the food you’re enjoying is locally grown. Food that’s naturally good for us isn’t just enjoyable – eating it provides an experience your entire family can savor. We invite you to enjoy a romantic dinner or bring the entire family out for seasonal locally grown food. Our chef will prepare a feast like great-grandma Mauer used to make for the harvest crews… homemade mashed potatoes, beef, sautéed vegetables, homemade desserts featuring berries and seasonal goodies that are locally grown. 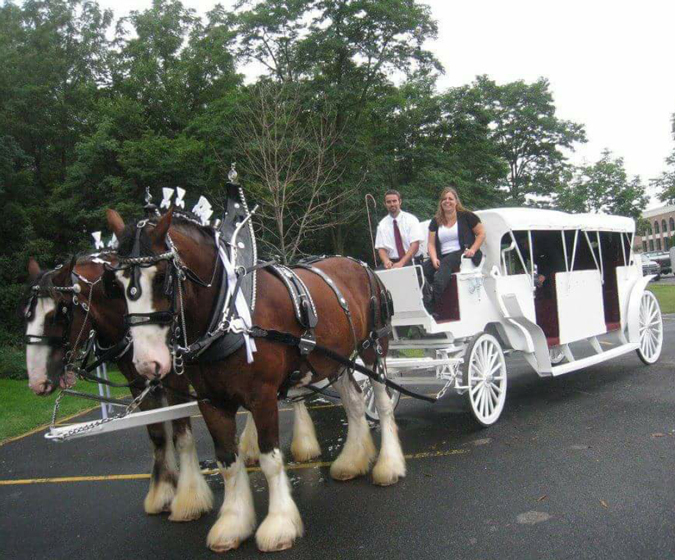 You’ll want to top off your meal with a wagon ride with a graceful team of Percherons. Our Farm to Table dinner guests receive the red-carpet treatment. We’ll welcome each of you individually and you’ll be pampered with fine-linen dining, music and entertainment. There is a limited number of seats available, so get your tickets early. Folk Song events are sure to be memorable for you. Come single or with that special someone … or bring the whole family. In any case, you will leave full of great food, memories and stories of your own to share. Locally grown food prepared by a local professional chef - experience and enjoy!